grey areas to be worked on and improved upon. The area of refereeing. 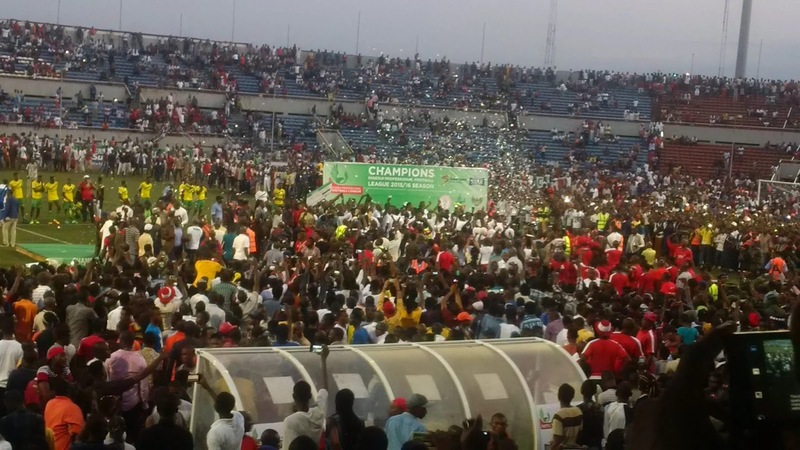 competitions for players in our league”, Dalung said.